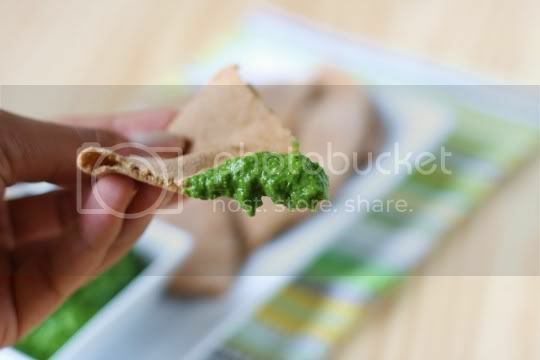 Although this recipe claims to be inspired by the Indian spinach-and-cheese dish palak paneer, I'd have to politely disagree: this super-fast dip tastes even better that that, and I'd argue it's actually an Indian take on everyone's favorite...guacamole! While the flavors in this dip are very unmistakably Indian, there's something about the addition of the avocado that just brings me back to a nice serving of guac. And for good reason: an entire avocado is pureed with spinach and lots of spices, and it creates an unbelievably creamy texture. Spices include fresh ginger and garlic, curry powder, chili powder, cayenne, and cumin. A little lemon juice is added for acidity and moisture. A note about the salt used in the recipe. You're instructed to use a low-sodium seasoning salt (such as Herbamare, which I'd never heard of or seen before this), but I actually had a salt-free seasoning blend that I used instead. So the finished product did need some additional flavor, to which I added just a few dashes of sea salt. However, I think I'd experiment with using regular salt, maybe 1/4 teaspoon at a time, and tasting as I pureed. You probably can get very creative with this if you've got some nice exotic salts on hand! There are some really sensational flavors in this dip, especially the curry, ginger, and garlic. They leave pungent undertones on your palate, and there's even a slight bit of heat from the cayenne. I actually wouldn't say this tastes very spinach-ey, but boy can you taste that buttery avocado. It tastes clean and healthy...and it is! You can easily get a couple servings' worth of veggies from this, and it's only about 100 calories for 1/2 cup! 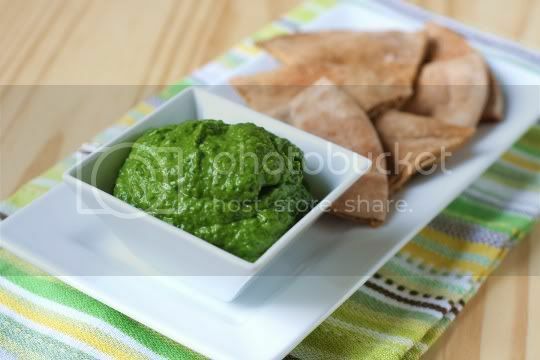 This dip is so addictive, and it's great with crackers, pita bread, or even veggies. Of course to remain truly authentic, serve it alongside some fresh naan. I think to truly complement the flavors, it would be best to serve the dip with something tangy or sweet (tomatoes! ), and I bet this would be amazing used as a sandwich spread! Make again? Hell yeah! This is an absolute necessity for your next Indian feast. It looks great, so mouth watering. This is a must make. 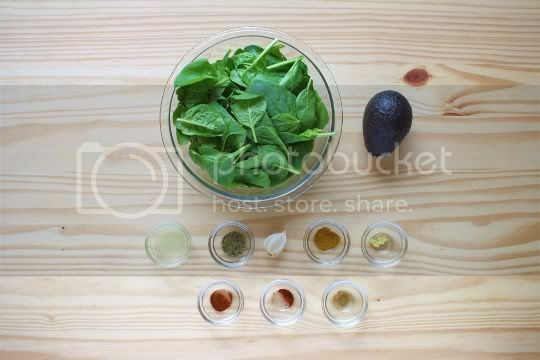 Great photos.It looks great, so mouth watering. This is a must make. Great photos. 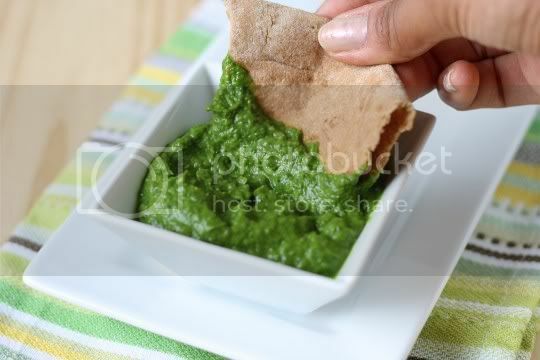 If this tastes like palak paneer I am in!!! Love the vibrant green color. I'm definitely trying this at my next cocktail party gathering. love that green.! looks absolutely perfect for a weekend lazy snack session!